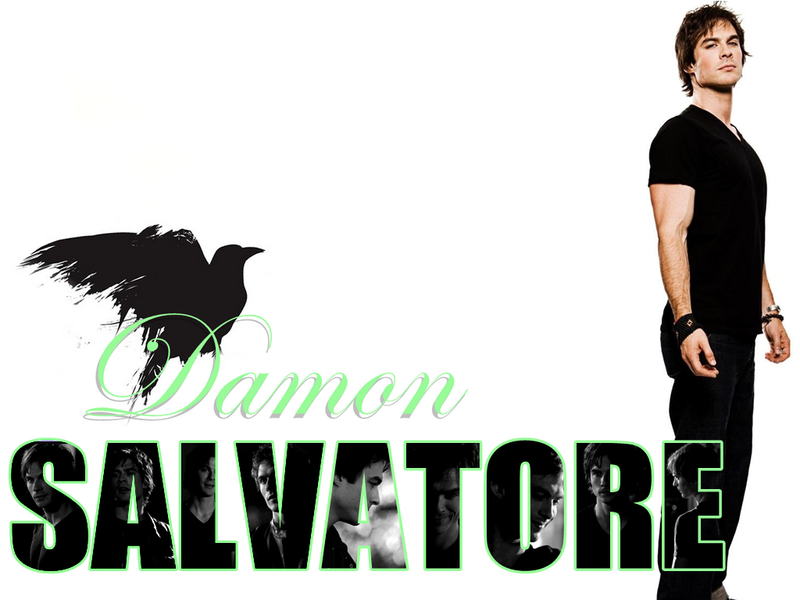 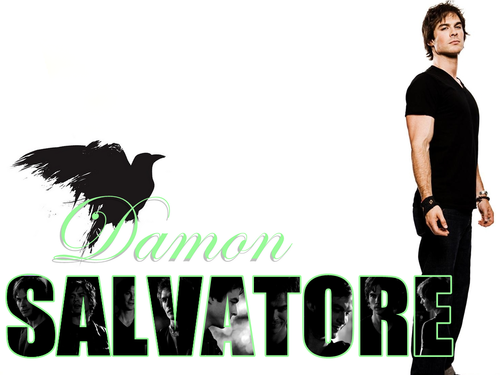 DamonSalvatore. . HD Wallpaper and background images in the Damon Salvatore club tagged: damon salvatore the vampire diaries ian somerhalder.